Welcome to the Metal Engravers group of SmartGuy.com. Feel free to interact with other professionals from across the world. You can find professionals, find deals on services, find professionals who might barter, or simple post questions, comments, or suggestions. Metal engraving is the practice of incising a design onto a hard, usually flat surface by cutting grooves into it. 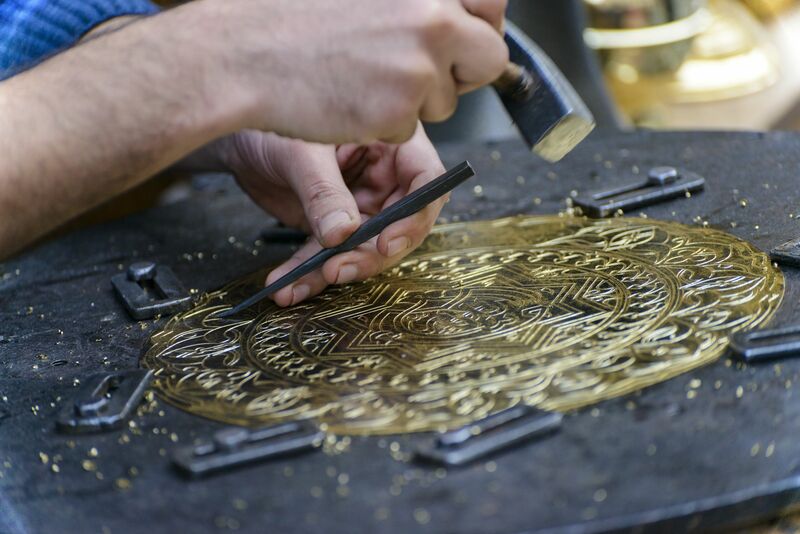 Metal engravers often use silver, gold or steel to engrave a decorative design.